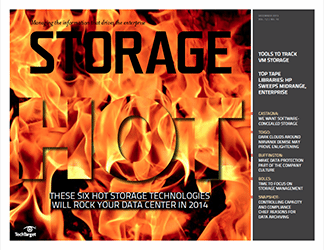 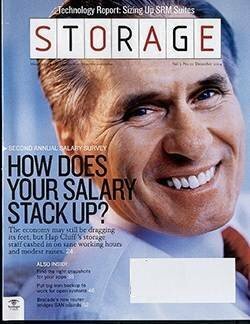 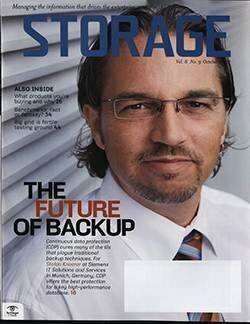 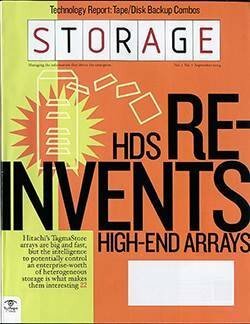 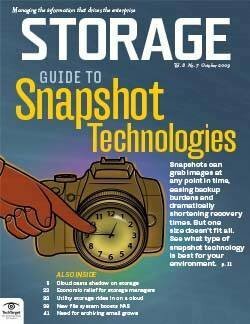 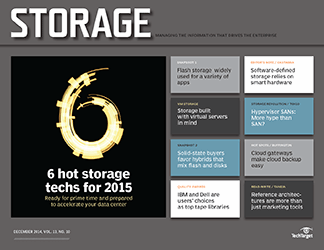 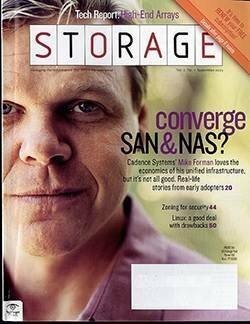 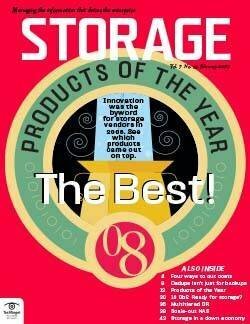 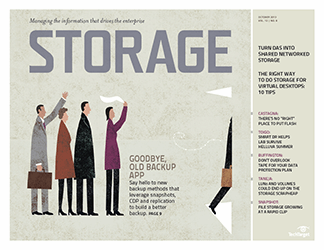 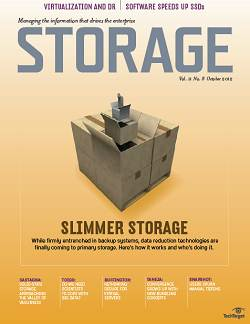 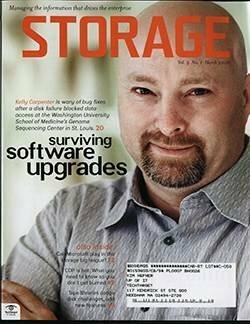 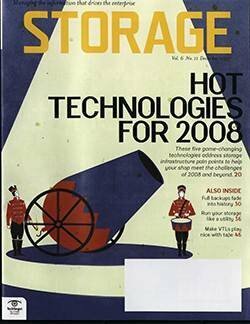 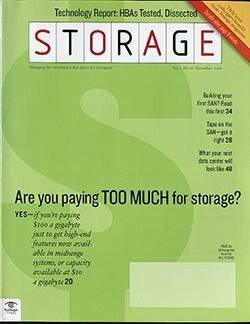 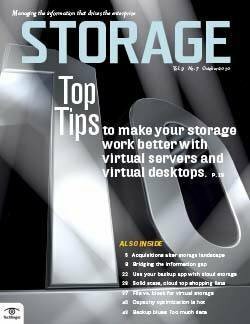 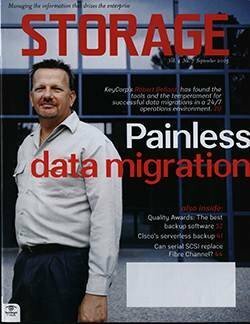 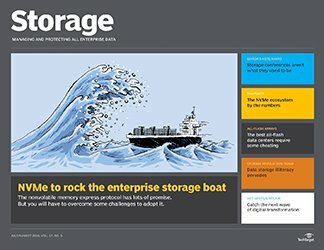 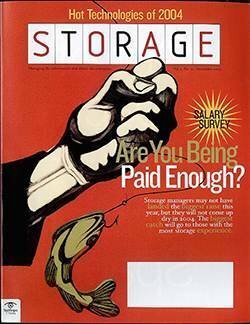 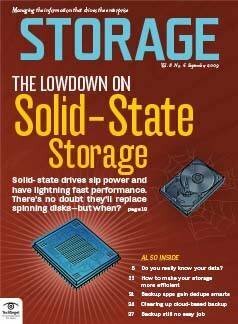 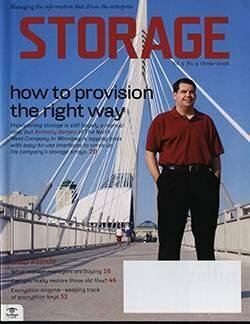 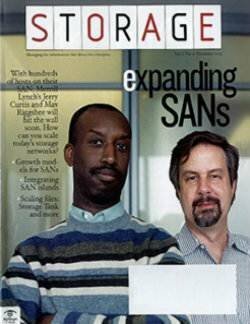 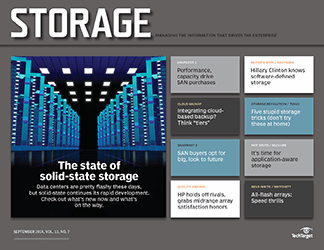 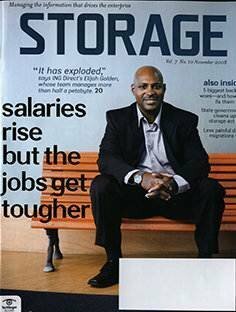 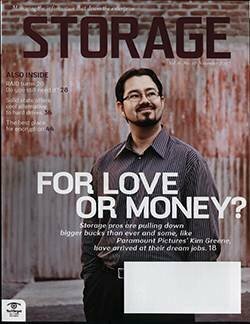 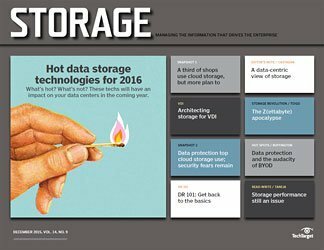 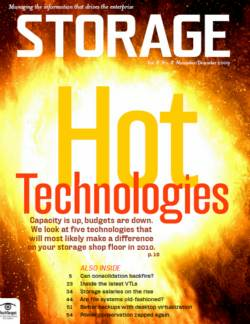 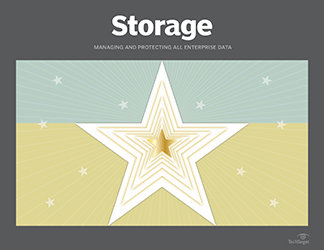 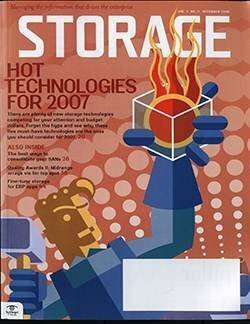 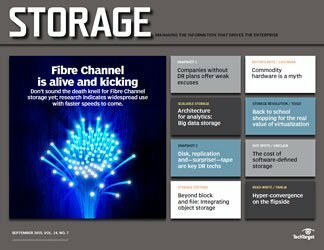 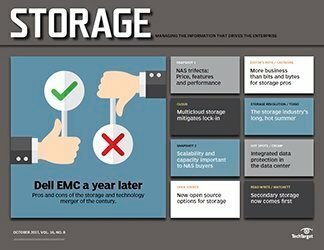 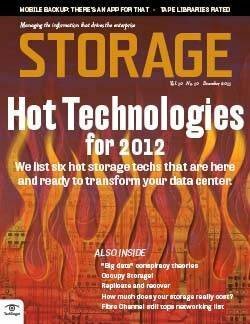 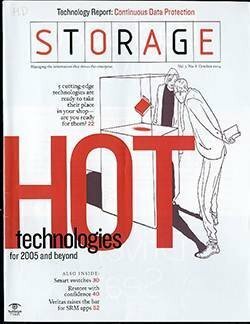 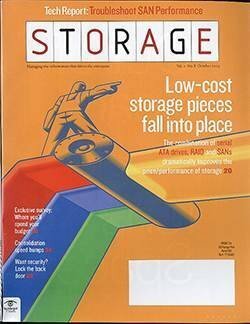 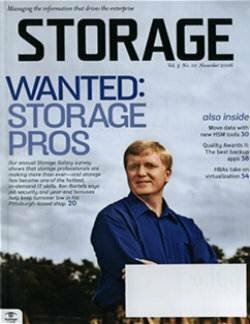 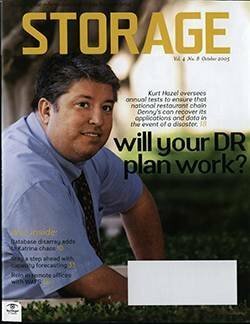 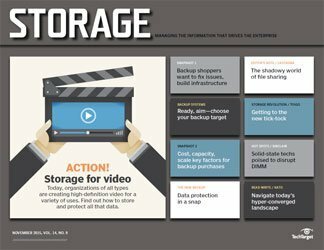 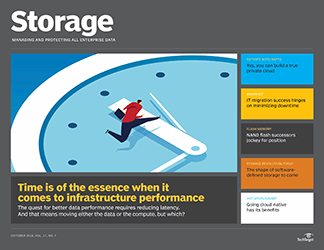 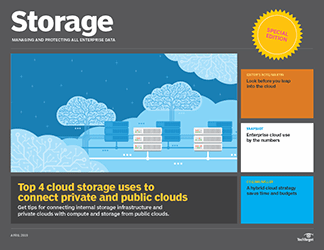 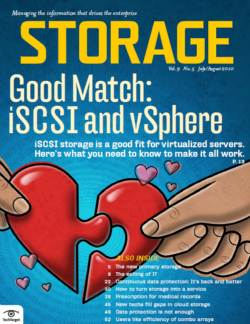 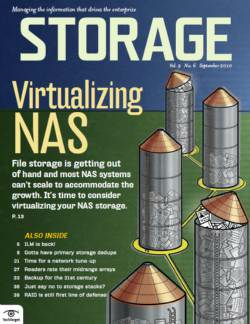 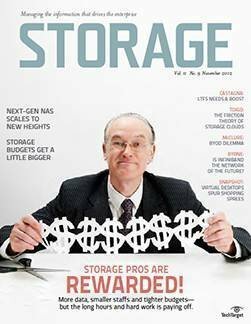 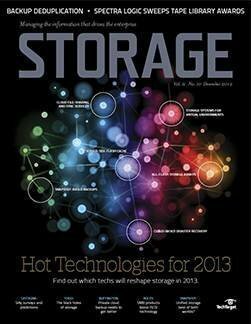 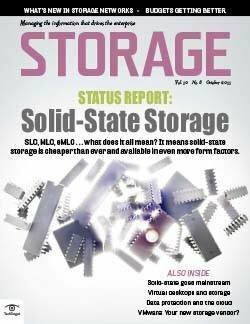 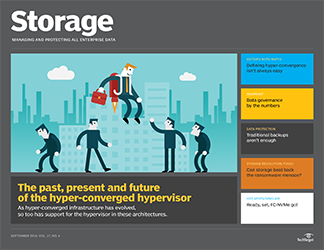 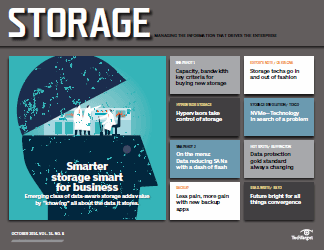 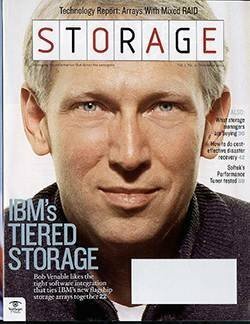 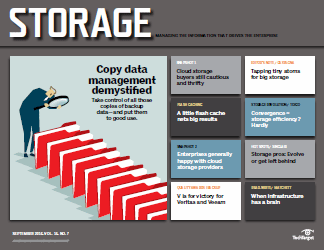 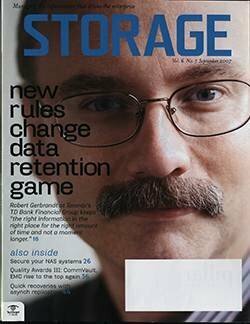 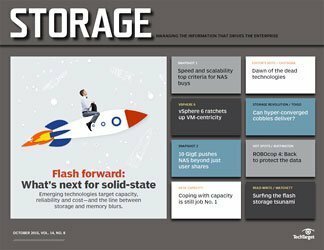 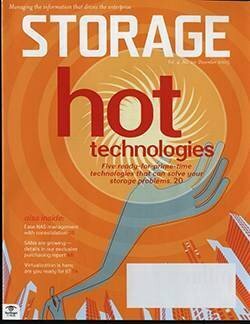 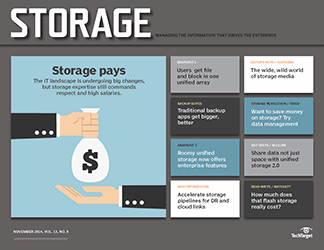 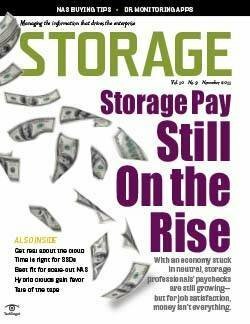 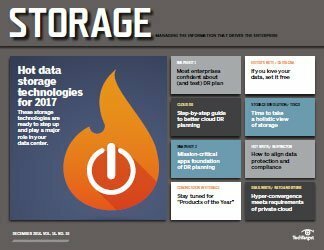 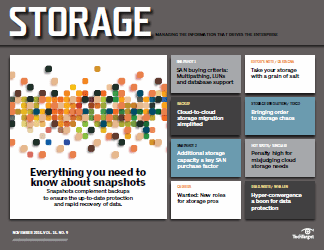 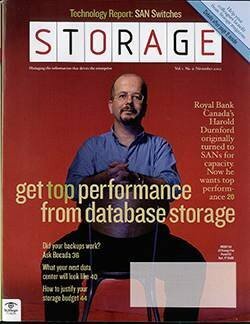 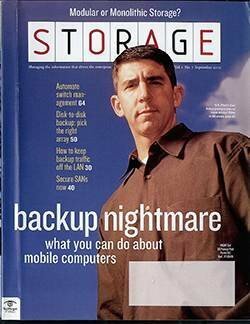 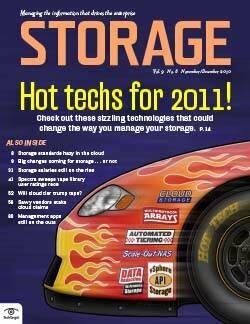 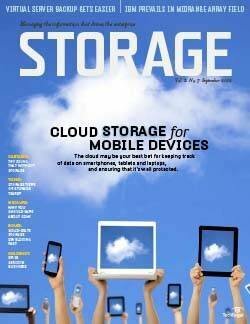 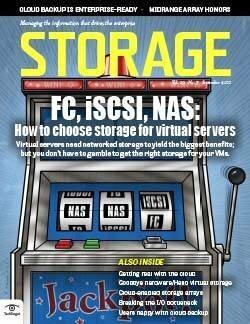 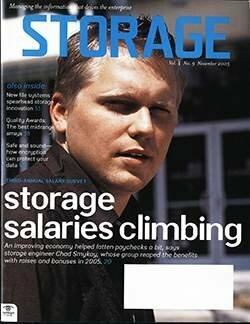 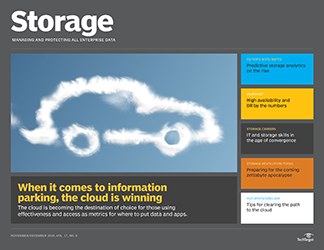 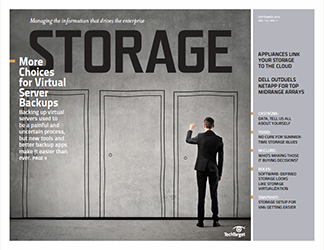 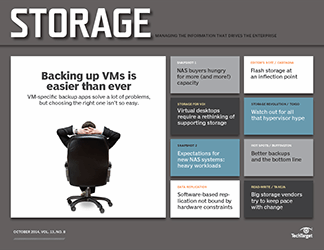 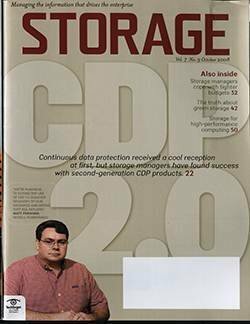 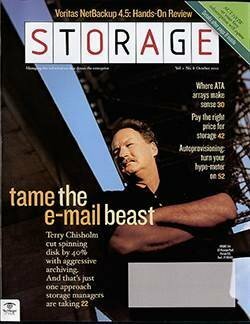 Interest in continuous data protection (CDP) is growing among Storage readers. 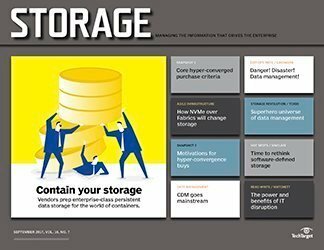 Although two-thirds of respondents aren't using a CDP product, 63% of those nonusers are testing or planning to deploy CDP within the next two years. 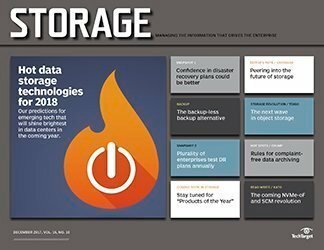 CDP technology has been around for a while, but has only taken hold fairly recently--48% of respondents indicate they implemented their product in the last six months. 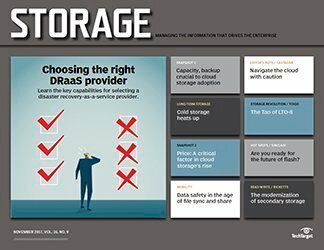 Those respondents who don't have any plans to deploy CDP cite meeting their recovery point objectives without it as their top reason. 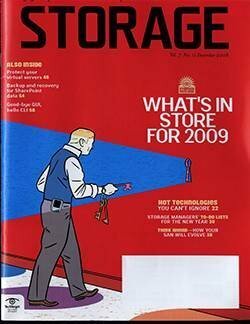 Still, comments suggest some users are cautiously watching the market. 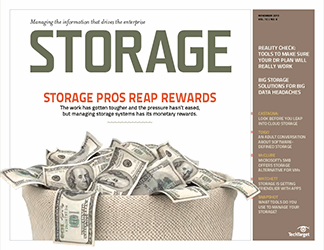 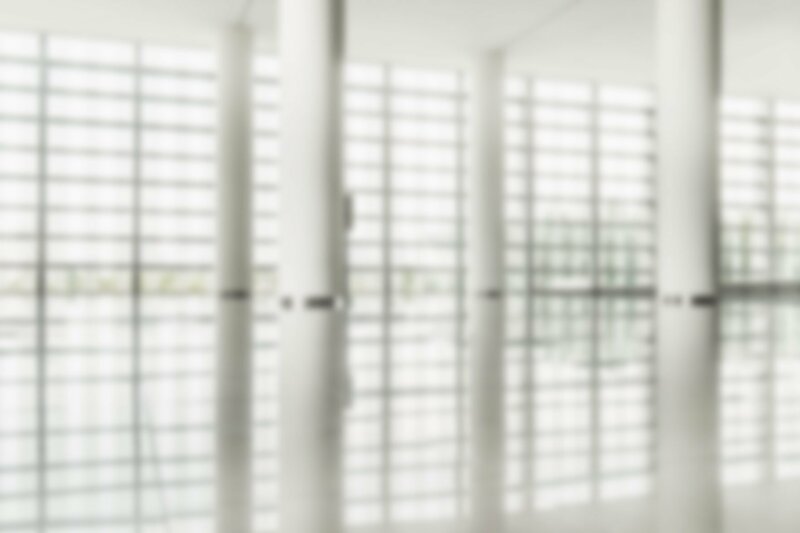 "We're taking a wait-and-see approach and considering CDP primarily for desktops at the onset," writes one reader, while another indicates that they'd prefer to see "what really works [and] what doesn't" as CDP apps are put to work in the real world.